After creating a website, one most important step is to Add Your Website To Google Webmaster Tools. Google webmaster tool is a free tool provided by Google for the Webmasters. many new bloggers don't know how to submit a website to Google Webmaster tools or search console. so in this tutorial, I am going to show you how to add your website to Google webmaster tools. 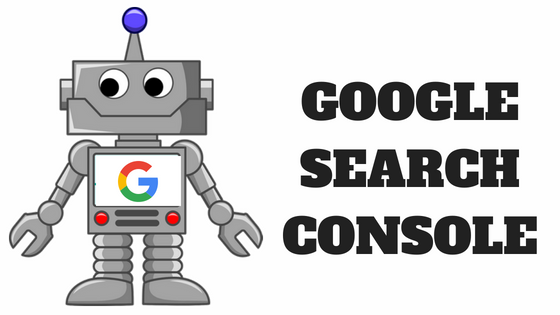 First of all you need a Google account to submit your website on search console. Now go to Google webmaster tools and sign in by using your website. Enter your website URL and click on the Add Property button. After adding your site you have to verify your ownership of your website. Click on Alternate methods and select HTML tag radio button. after placing site verification code click on the verify button. that's it your website is connected with Google Search Console. if you developed your website on Wordpress and using Yoast SEO plugin. then you can follow these steps. after that login into WordPress dashboard and you will see the setting menu on the left-hand side. now go to webmaster tools tab and paste verification code on Google verification code box. and click on the save changes button. now go to Google search console and click on the verify button. Congrats. now your Wordpress website submitted to Google webmaster. after that, you can submit your website sitemap to Google Webmaster tools.